Garbe Industrial Real Estate GmbH has successfully completed the year 2017 in all business areas and begun 2018 on a positive note. The developer of logistics and corporate real estate in Hamburg realized transactions totalling around 500 million euros in 2017. These include the sale of three properties in the Garbe logistics park Westfalenhütte in Dortmund to the Arab investment bank Rasmala. The buildings are the two logistics centres, 50,000 and 30,000 square metres in size, that are leased to Internet retailer Amazon for the long term, as well as the 32,000-square-metre logistics property used by French sporting goods manufacturer Decathlon. The selling price for the three properties was around 150 million euros. The properties aim to generate a return of 4.7 percent. 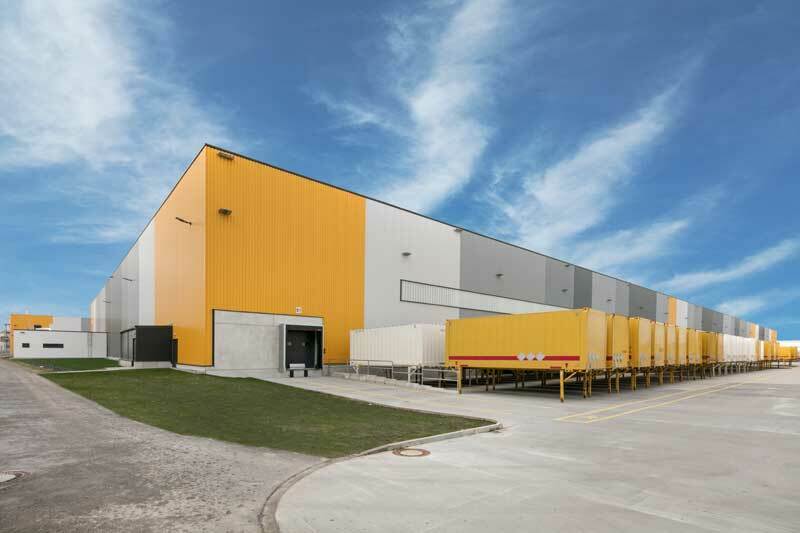 “The asset class logistics are still highly attractive to investors,” says Christopher Garbe, managing partner of Garbe Industrial Real Estate GmbH. The company was advised on the transaction by the law firm Taylor Wessing. In addition to the completed projects such as Amazon at the Westfalenhütte site, in the project development area at the end of 2017/beginning of 2018, land in German metropolitan areas was acquired and several “build-to-suit” tenders were won. Garbe Industrial Real Estate has thus secured a project development pipeline of more than 350,000 square meters for 2018 as well. One of the focal points this year is industrial real estate. “We also want to become more active in the so-called value-added segment,” says Christopher Garbe. The focus is on Germany and Europe. In addition, there are plans to launch another fund that invests in the logistics real estate premium segment. To increase its presence in southern Germany, Garbe Industrial Real Estate opened office locations in Stuttgart and Munich. The company currently manages 3.2 million square meters with a total value of 2.1 billion euros. In 2017, Garbe leased some 350,000 square metres of space with its own real estate management; the leasing rate is 96 percent. “With the results achieved, we are further expanding our position as one of the leading fully integrated platforms for logistics and corporate real estate in Germany, and we aim to continue along the path of steady expansion in 2018,” says Christopher Garbe.